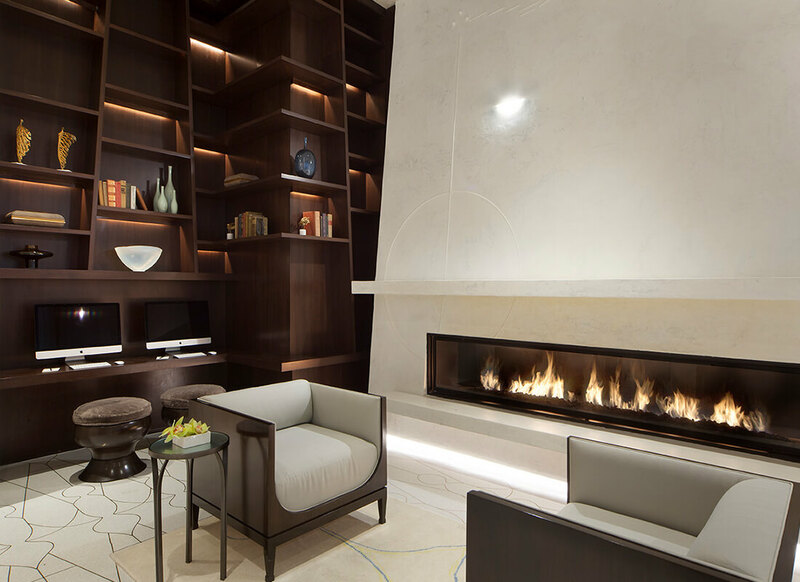 Modern elegance meets sophisticated comfort and luxury at The Marmara Park Avenue hotel making it the perfect location to shoot photos for my new LOVE by Pnina Tornai 2018 collection. 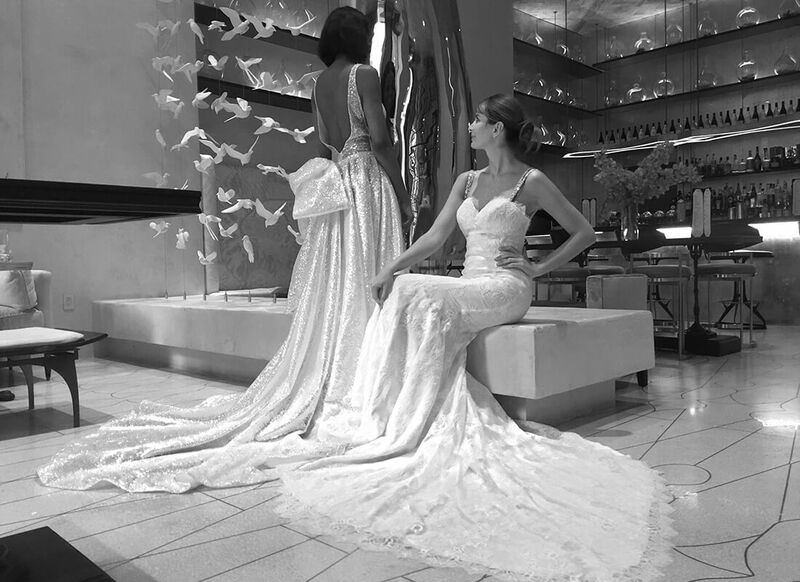 Full of chic designs made from the high quality materials you've come to expect from Pnina Tornai gowns, this collection married perfectly with the upscale ambiance provided by The Marmara Park Avenue hotel. 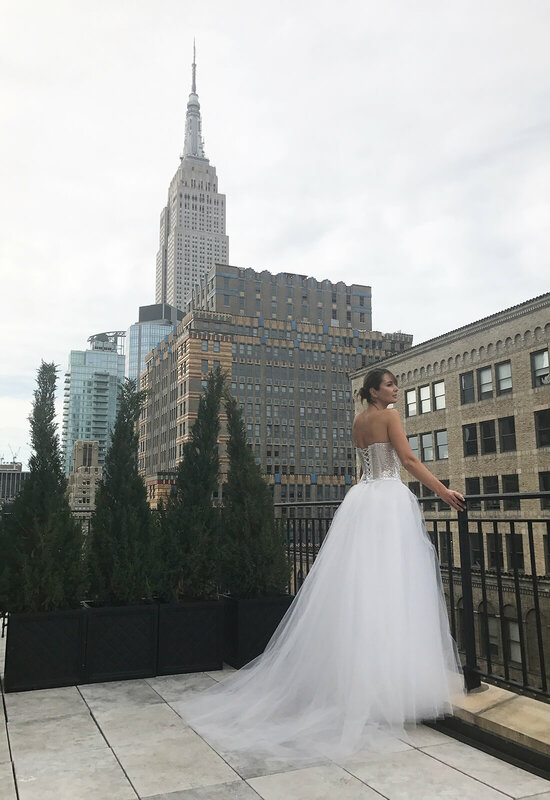 Completely affordable yet still delivering the Pnina Tornai aesthetic that women around the world know and love, this new line of gowns is an ideal match for elegant locations such as this stunning hotel. 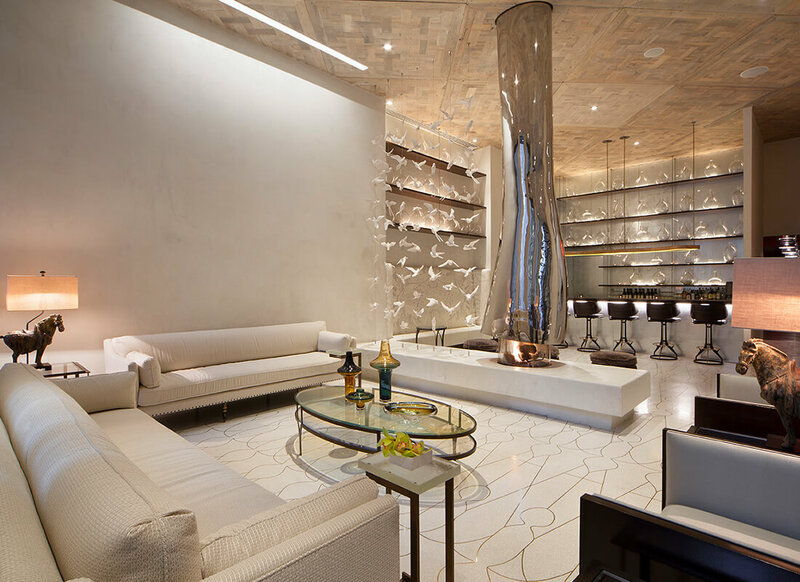 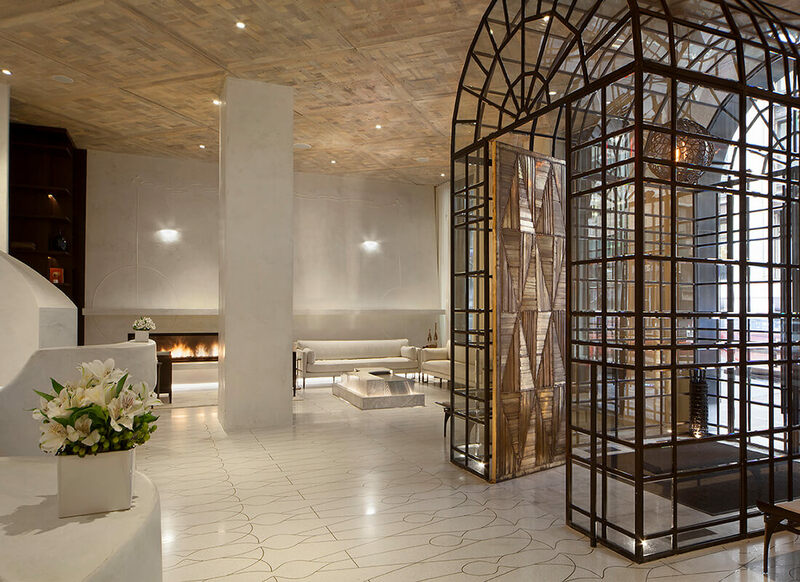 From the moment you enter into the lobby you notice the subtle yet striking design and architecture of the hotel. 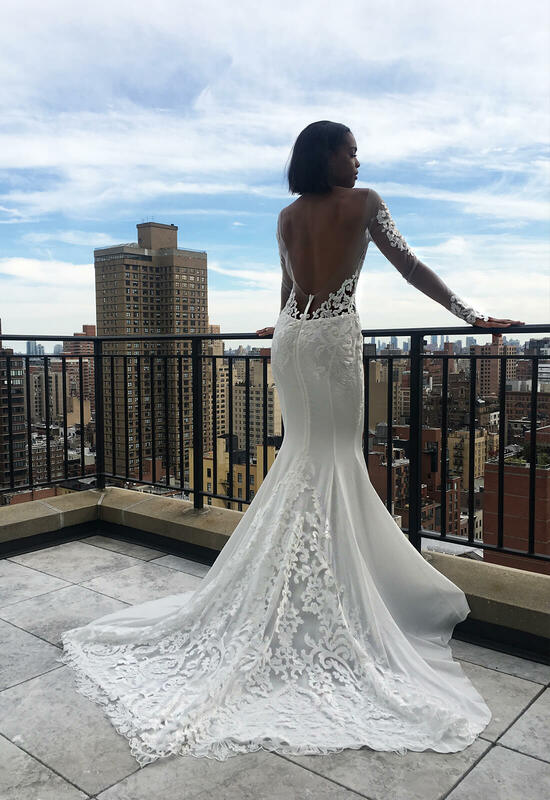 Like the perfect gown, everything begins with great structure and is then complimented by a captivating design. 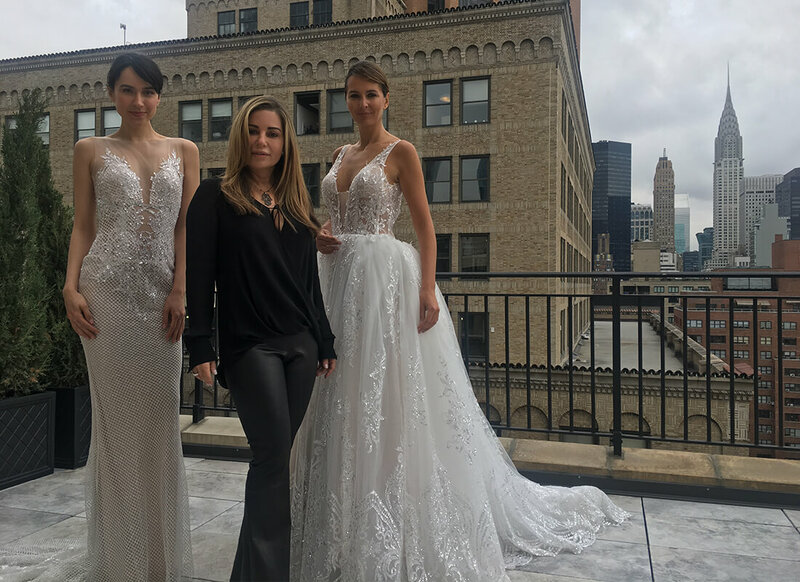 With gowns created to compliment all types of the female form, the LOVE by Pnina Tornai 2018 collection features wonderfully silhouetted mermaid, sheath, and ball gowns. 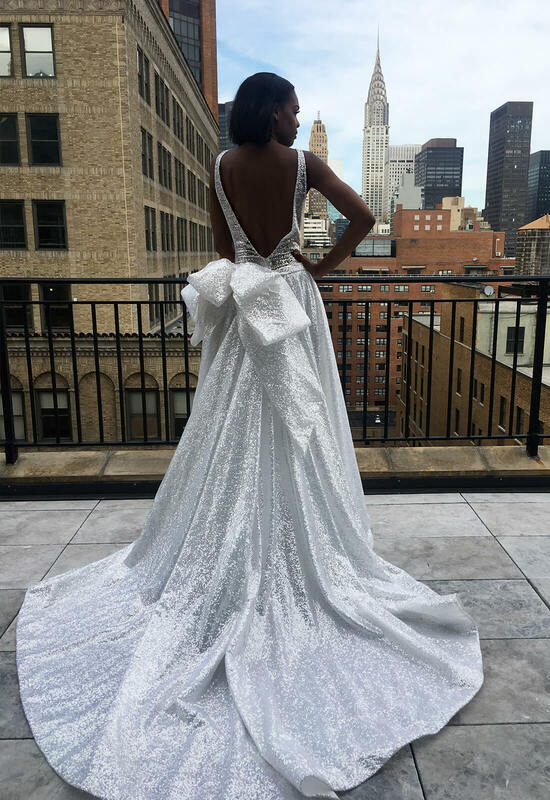 These gowns photographed lovely next to the crisp yet soft décor of The Marmara Park Avenue hotel which mimicked the sultry silhouettes of the dresses. 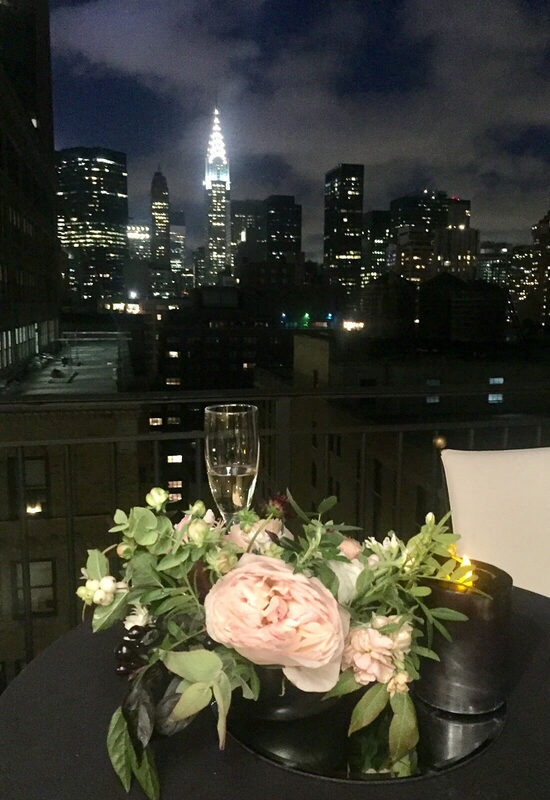 Standing at 21 stories tall, I would highly recommend walking from your luxurious suite out onto your private terrace to soak in the breathtaking view this hotel offers. 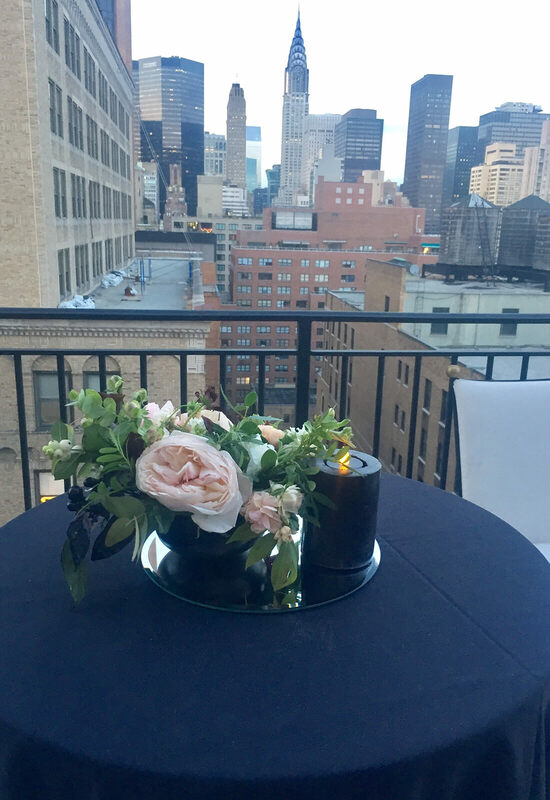 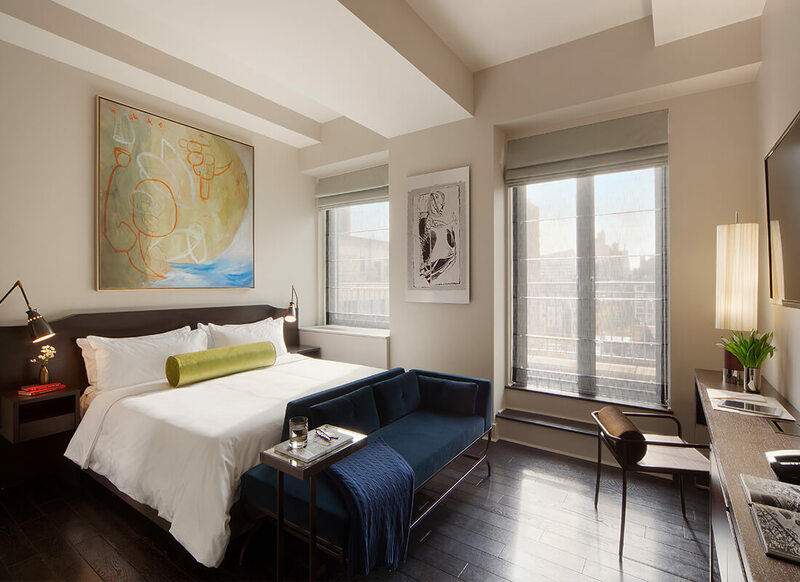 Perfect for day or night relaxation, or perhaps a photoshoot with your soulmate in your stunning gown, you would be crazy not to breathe in the New York City vibes that you feel while standing out on the terrace. 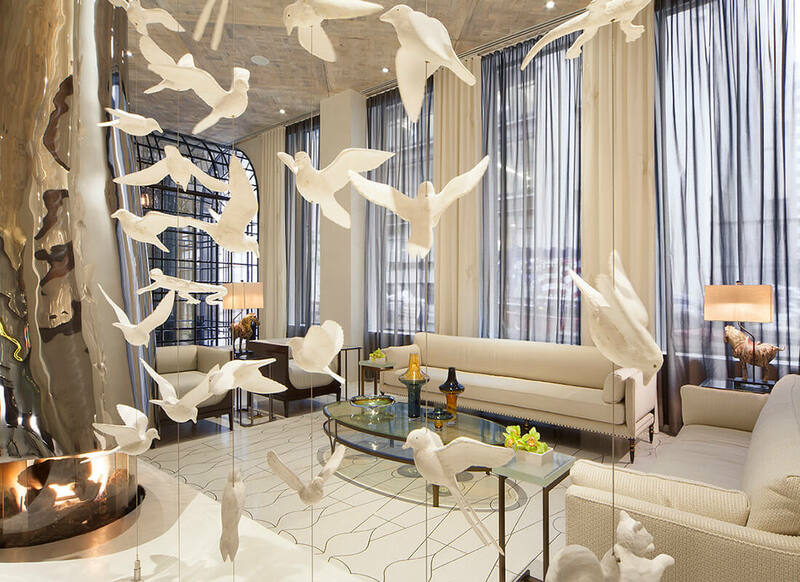 Like wearing the wedding dress of your dreams there is something about this hotel that just feels right.